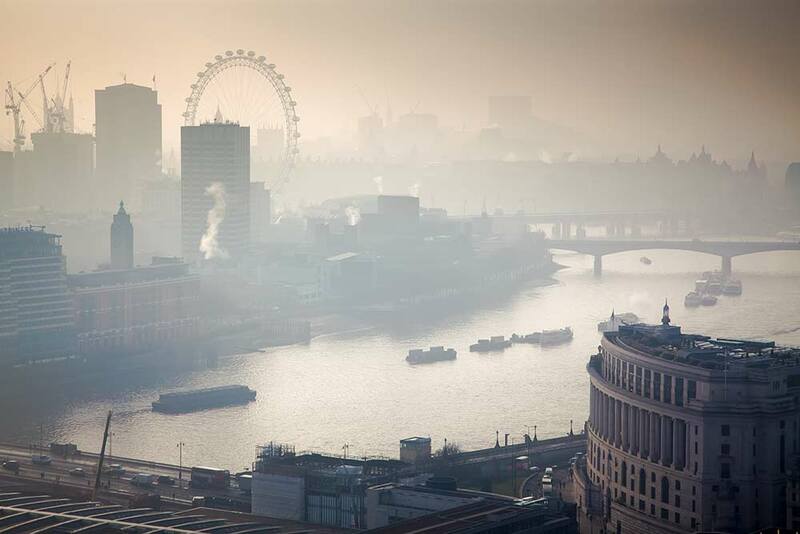 Our founder, David Evans, MBE, has cared about air quality ever since he was a boy delivering newspapers in smoggy London of the 1950s. When he sold his company, The Grass Roots Group, he committed himself to tackling societal problems facing Britain by identifying and addressing root causes. Matilda's Planet is a retrofit insulation company that improves domestic energy efficiency and thermal comfort. Headway delivers first rate, innovative education programmes to schools. FundStar helps schools raise money for important projects through parents' micro-donations.Airtopia is raising awareness and helping people address the important issue of indoor air quality. Drawing on his expertise in marketing and behavioural change, David developed Airtopia to teach people about the toxins in their air and the ways they can change their home to improve their health. His hope is that if enough people learn about the issue and make these changes, then the NHS will be burdened by fewer respiratory, allergy and heart disease patients, which will not only save millions of pounds, but will help make us all more productive, contributing to the country’s economic gain. Airtopia is about education and marginal gains. We believe that if everyone makes a small change to the way they live in their house, it will have a big impact on the country, especially the NHS and our economy. We want to want to make that happen by teaching people about indoor air quality and what they can do to make it better. Our founder, David Evans, MBE, was first person to be recognised by the Queen for the single citation of ‘Services to Corporate Social Responsibility’. Following our founder’s example, we’re committed to doing good. As a social enterprise, Airtopia’s profits will be donated to charity or funnelled back into the business to provide free or subsidised tests in disadvantaged areas in line with our commitment to healthy housing throughout the United Kingdom. We are supporters of National Clean Air Day and the Royal College of Physicians, Royal College of Paediatrics and Child Health and Building Research Establishments study into the Impact of Indoor Air Quality on Children’s Health Across the Life Course.